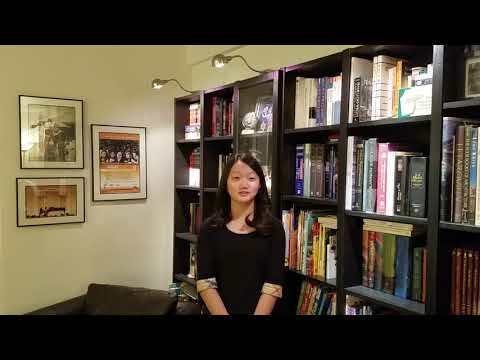 Serin is a fourth-year student in Juilliard Pre-college studying with Catherine Cho. 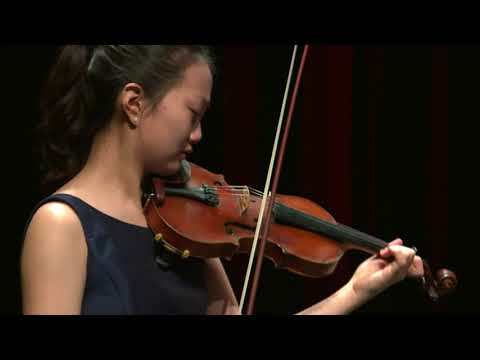 Born in NYC, Serin began her violin studies at the age of five with Solim Shin. She also had lessons with Lisa Kim from NY Philharmonic, Yu Jeong Lee, and Francesca dePasquale. Serin has performed in prestigious halls throughout New York, Virginia, Philadelphia and Germany. Solo appearances include performances with the Orchestra of Camerata, Concert Festival, Allentown Symphony Orchestra, and Juilliard Precollege String Ensemble. She plays a 1740 Venetian violin by Bussano.